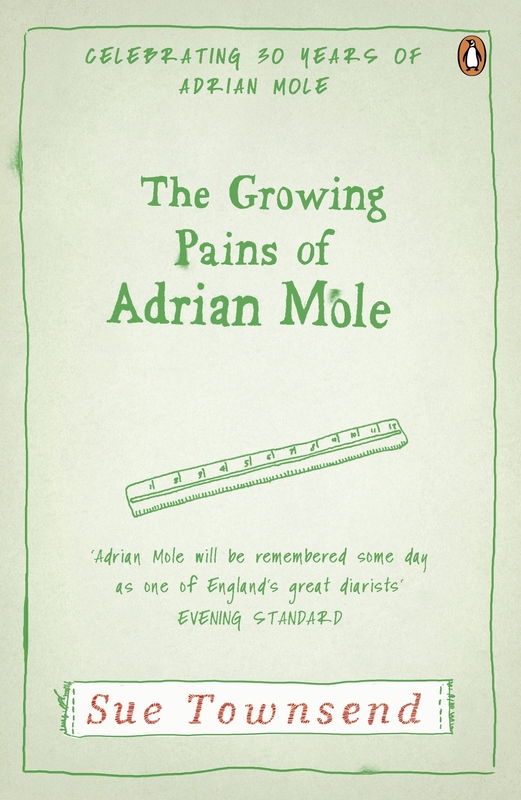 The Growing Pains of Adrian Mole is the second book in Sue Townsend's brilliantly funny Adrian Mole series. Sunday July 18th My father announced at breakfast that he is going to have a vasectomy. I pushed my sausages away untouched. 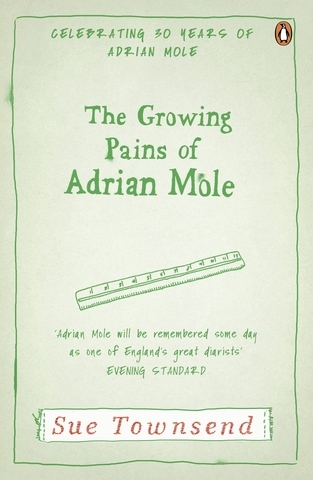 In this second instalment of teenager Adrian Mole's diaries, the Mole family is in crisis and the country is beating the drum of war. While his parents have reconciled after both embarked on disastrous affairs, Adrian is shocked to learn of his mother's pregnancy. And even though at the mercy of his rampant hormones and the fickle whims of the divine Pandora, a victim of a broken home and his own tortured (though unrecognised) genius, Adrian continues valiantly to chronicle the pains and pleasures of a misspent adolescence. Bestselling author Sue Townsend has been Britain's favourite comic writer for over three decades. 'Funny, moving and a poke in the eye for adult morality' Sunday Express 'Written with great verve, and showing an uncanny understanding of the young, Sue Townsend holds the balance between innocence and precocity and the result is both hilarious and salutary' Daily Telegraph 'Life's no fun for an adolescent intellectual. For the reader it's a hoot' New Statesman Sue Townsend is one of Britain's favourite comic authors. Her hugely successful novels include eight Adrian Mole books, The Public Confessions of a Middle-Aged Woman (Aged 55¾), Number Ten, Ghost Children, The Queen and I, Queen Camilla and The Woman Who Went to Bed for a Year, all of which are highly-acclaimed bestsellers. Sue passed away in 2014 and is survived by her husband, four children, ten grandchildren and millions of avid readers.